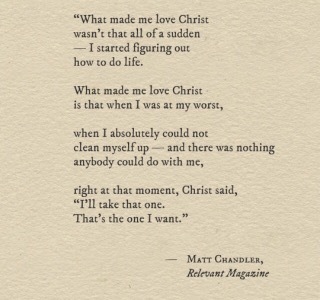 This entry was posted in Pictures, Quotes and tagged Christ, love, Matt Chandler, quote, that's the one I want. 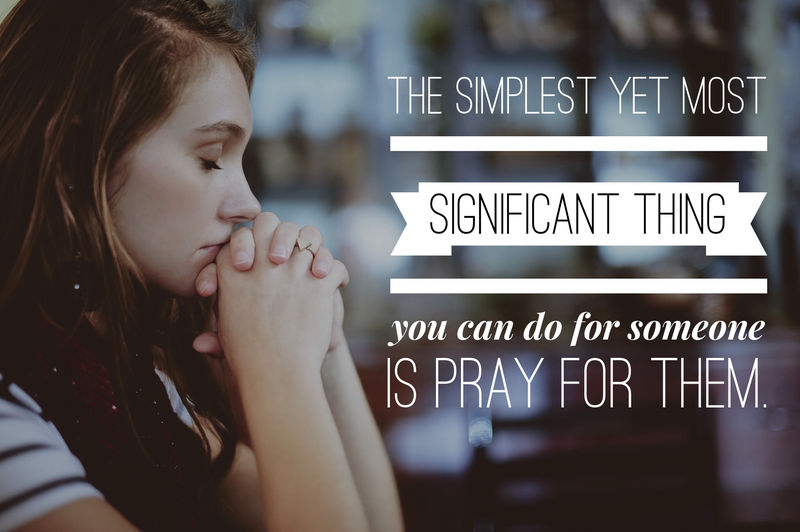 This entry was posted in Personal, Pictures and tagged my edit, my saying, prayer, significant, simple. 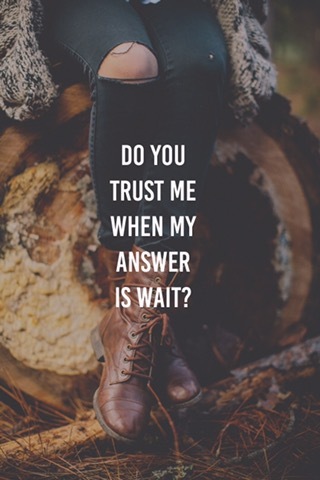 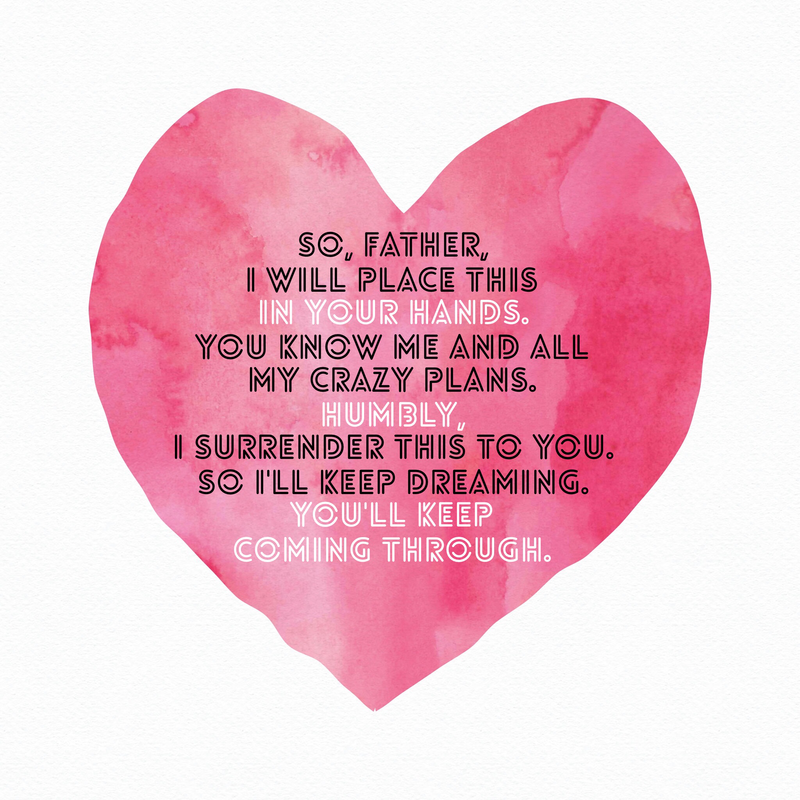 This entry was posted in Lyrics, Pictures and tagged Jamie Grace, Just a Friend, lyrics, my edit, plans, surrender. 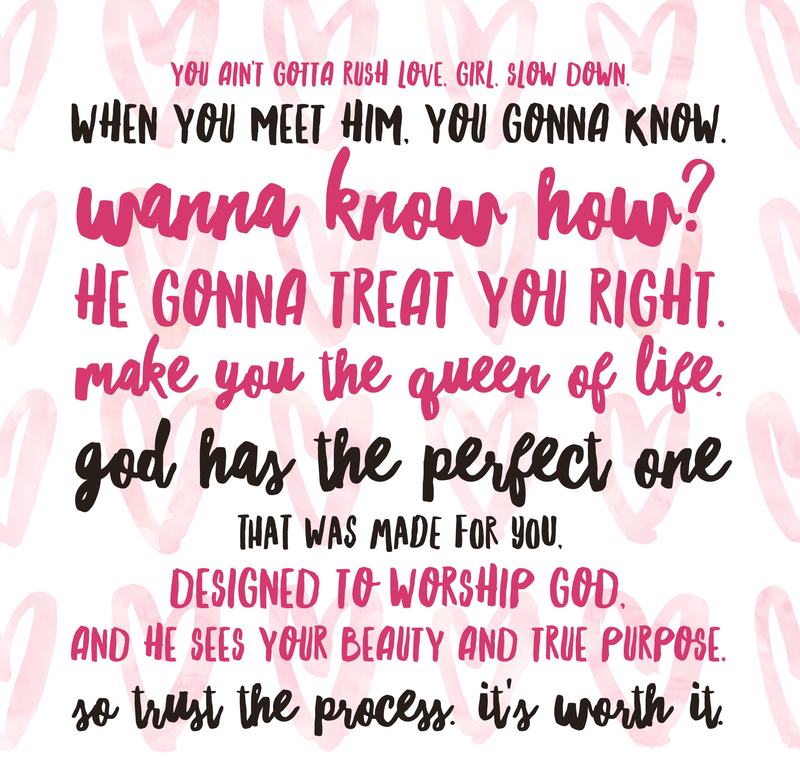 This entry was posted in Lyrics, Pictures and tagged God's plan, Jamie Grace, Just a Friend, love, lyrics, Manwell, my edit, trust the process. 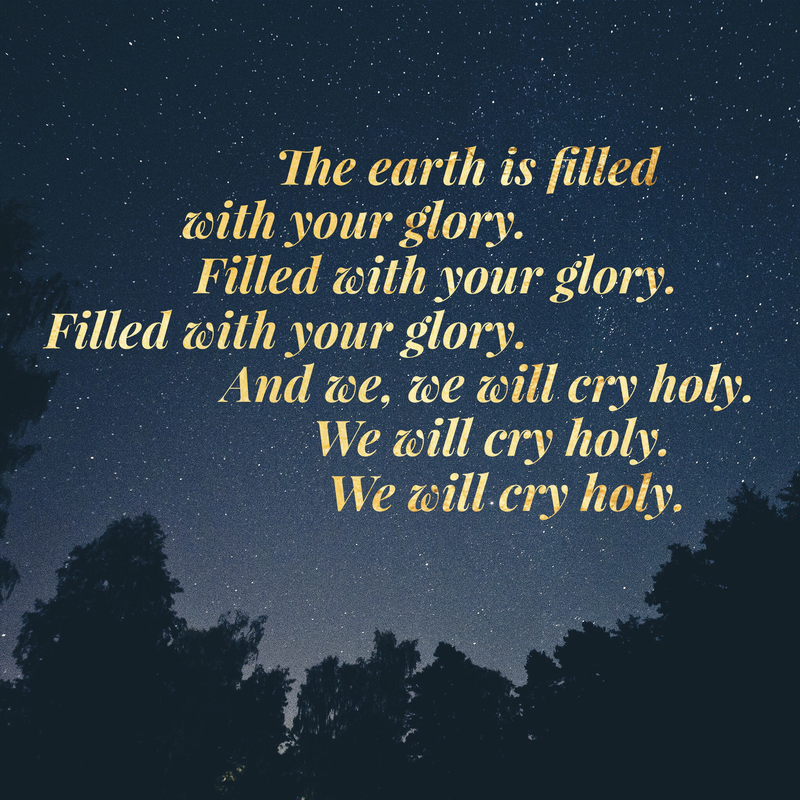 This entry was posted in Lyrics, Pictures and tagged glory, holy, Jon Owens, lyrics, my edit, We Cry Holy. 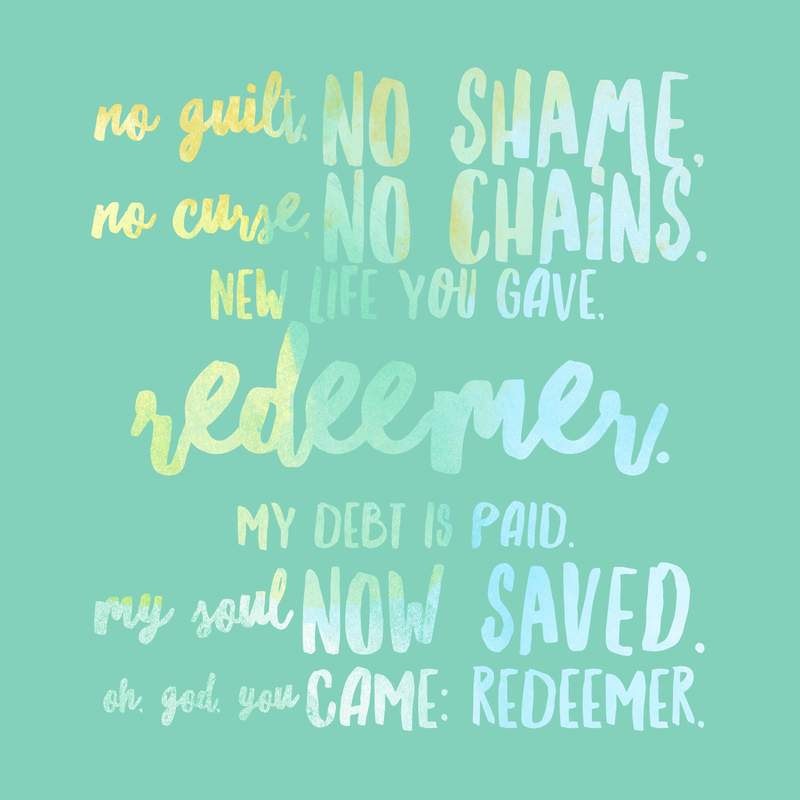 This entry was posted in Lyrics, Pictures and tagged Austin Stone Worship, chains, curse, debt, Gracious Redeemer, guilt, lyrics, my edit, new life, Redeemer, saved, shame.